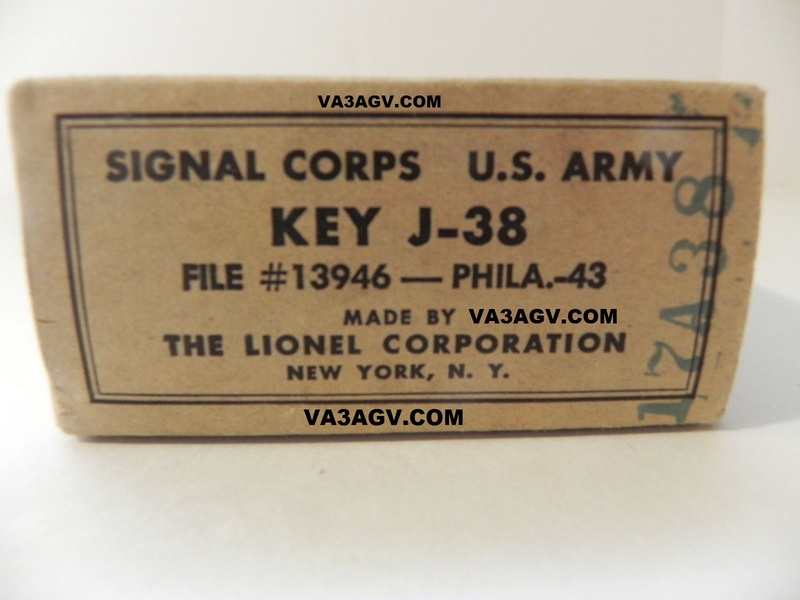 The most easily type of J-38 CW keys to identify is the one made by the Lionel Corporation. -Lionel had round corners in the Bakelite base of their keys. All others were sharp square. -Lionel had a different angled knurling pattern on their lock nuts. All others had a normal straight vertical knurling pattern on their lock nuts. -Lionel had the company name "Lionel Corporation" cast in between the trunnion supports. All others didn't have a company name written anywhere. -Lionel painted their frames black. All others didn't paint them. 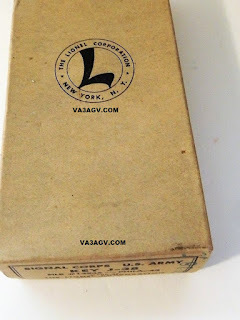 -Lionel had the Lionel logo cast in the bottom of the Bakelite base. All others didn't have any marks. -Lionel installed position pins on all wire posts (rear and inner posts), to stop this posts from turning or getting loose during usage. All others had them only on the rear posts, the ones that are used for training. Lionel located their inner posts position pins in order to form a 45 degree angle. All this extra features makes Lionel keys easy to spot and to be recognized. 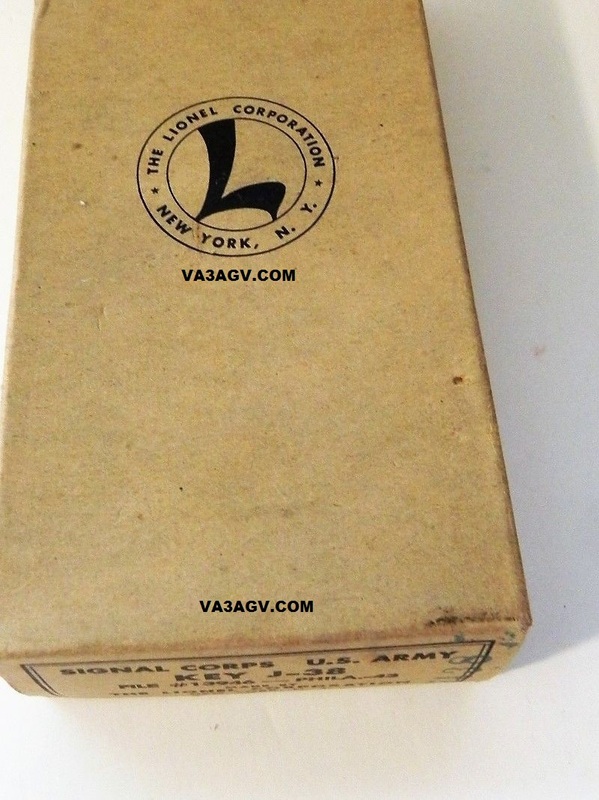 Of all J-38s, Lionel seems to be the more common ones.They are recognized as being the ones with the best quality and attention to detail of all J-38s made. 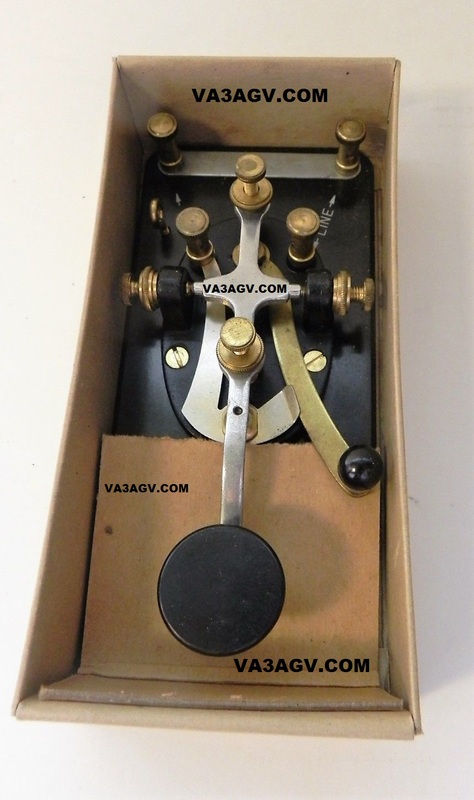 After 70 years, thousands are still in use today in the hands of fellow Ham Radio CW Operators. 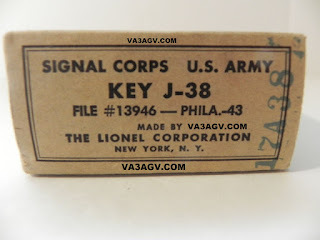 Lionel Corporation no longer produces this keys but the Company is well known and are still in operation. They manufacture Electric Toy Scale Train sets. Their toy products had set the standard in the USA for decades.